Bureaucracy: With surprisingly little fanfare, President Trump has set about doing something that has evaded presidents of both parties for decades: reshaping, resizing and reforming our vast, dysfunctional federal bureaucracy. If he succeeds, all Americans will be the better for it. It's not an easy task. But it is a vital one. 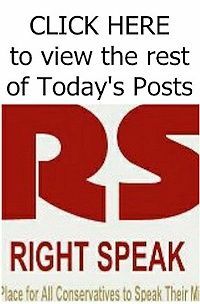 Last Wednesday, the ball really got rolling when Trump ended his temporary freeze on federal hiring, and announced a plan to "resize" the government to make it less costly, more productive and more responsive to average citizens. It's the kind of thing that private businesses do all the time, but that Big Government with its 2.9 million workers does almost never. "The president of the United States has asked all of us in the executive branch to start from scratch — a little blank piece of paper, and if you were going to rebuild the executive branch, what would it look like?" Office of Management and Budget Director Mick Mulvaney told reporters. 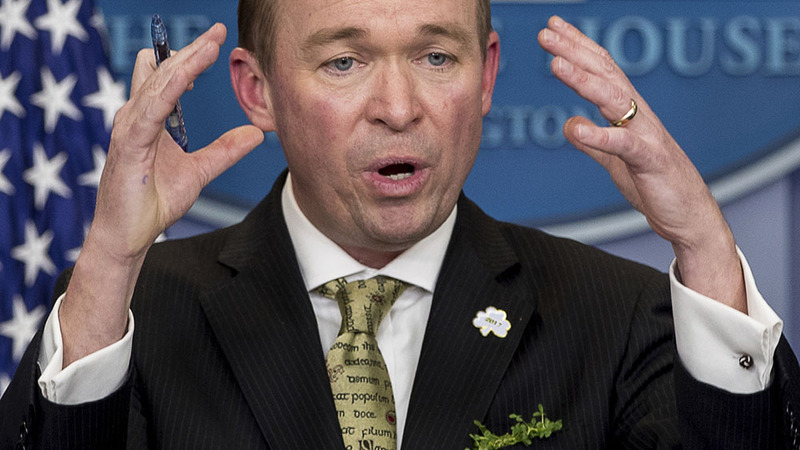 To that end, Mulvaney has sent a letter to all federal agencies telling them to expect major funding cuts and that calls on them to "reorganize governmental functions and eliminate unnecessary agencies" as part of a plan to make government leaner and more efficient.